One a parent with a guiding hand and a loving, gentle heart. And when at last their task was done, they were proud of what they had wrought. For all the things they had molded into the child could not be sold or bought. And each agreed she would have failed if she’d have worked alone. 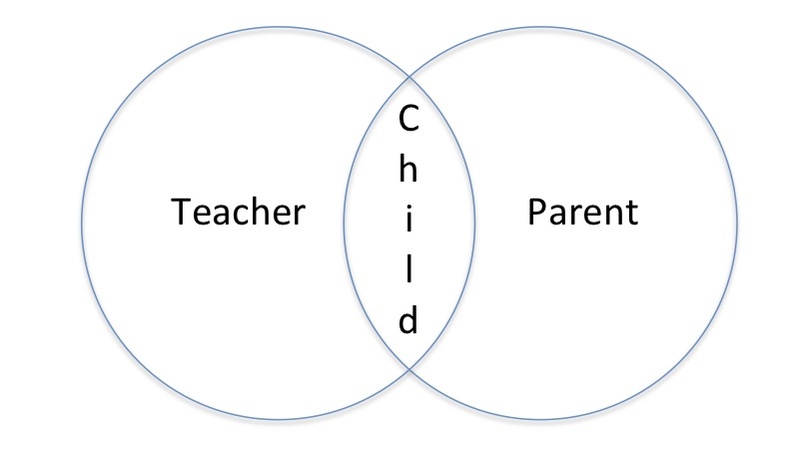 For behind the parent stood the school, and behind the teacher, the home. Looking forward to working together with you this year!